Auto/Truck Repair Center – Your one stop shop! Car. Light Truck. Tractor Trailer. You’re covered for the long haul with our 24-months/24,000-miles nationwide warranty on parts and labor. Read more. 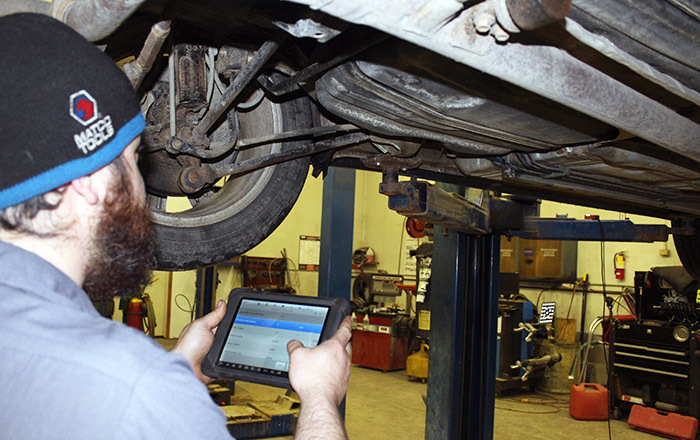 Auto/Truck Repair Center is equipped with the latest tools, technology and training to meet and exceed your auto and truck repair needs. We understand that getting your fleet vehicle back on the road quickly with the least amount of inconvenience is very important. 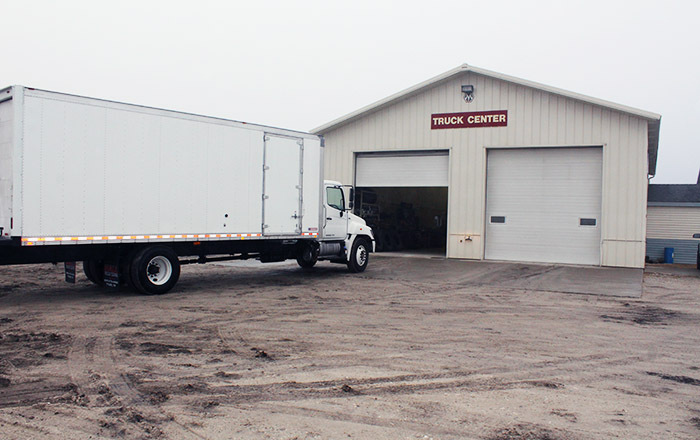 Many large companies in Central Iowa trust their fleet with Auto/Truck Repair Center. 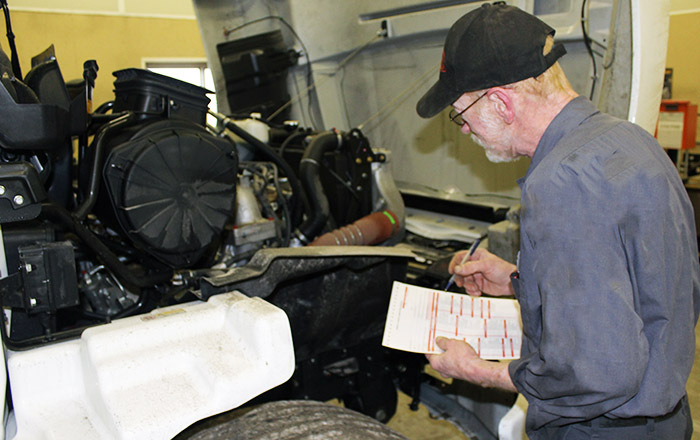 Whether your fleet needs DOT Inspections, you’re buying a new car or you’re getting ready for a trip, the experts at Auto/Truck Repair Center will perform a comprehensive inspection on the current state of the vehicle. 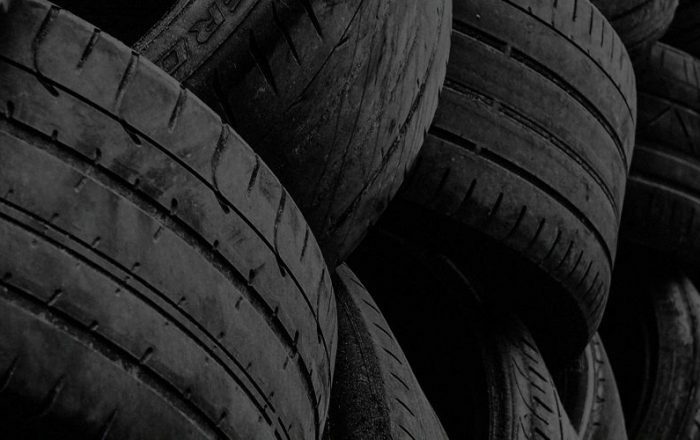 We sell some of the industry’s leading tire brands and offer a wide range of tire repair and tire maintenance services. 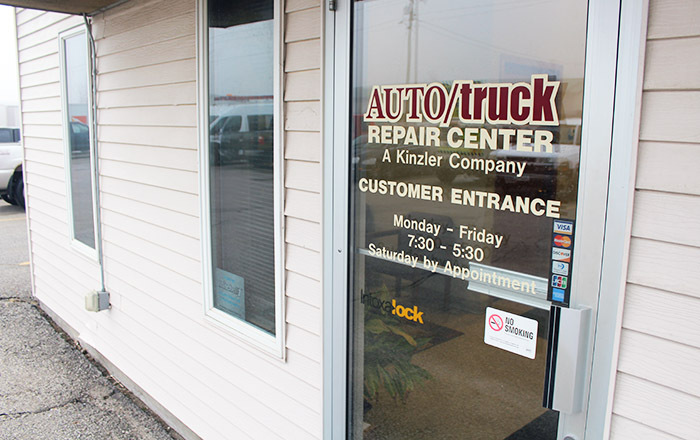 We’ll prove to you that Auto/Truck Repair Center has excellent service to go along with our competitive pricing. 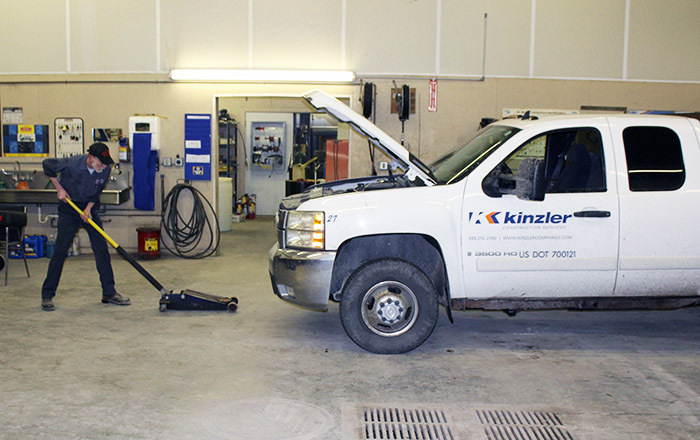 We employ ASE-Certified Mechanics, who use modern equipment and quality parts to keep your vehicle running great. Awesome service. Fair prices. Honest, upfront guys. Won’t mess around, your safety is first. Highly recommend. I have been going to Auto/Truck Repair Center for over 10 years. They are always very respectful and reasonable. We have been going to this place several years now and find they are reasonably priced and know what they are doing. We have 3 different vehicles they have worked on and all seem great in running and keeping up maintaining. I recommend trying them out. Great place for repairs, they do good work for a fair price. Love these guys and they always take good care of my cars. Conveniently located off Hwy 30 at Exit 142, just west of Ames, IA.